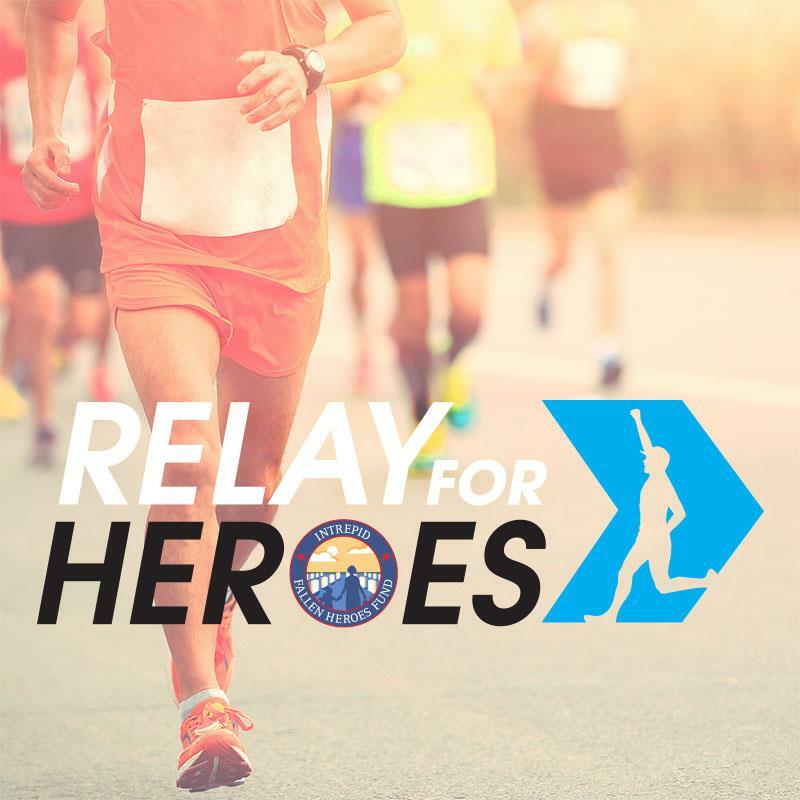 The Relay for Heroes was born from a vision shared by a group of endurance athletes with a passion for making a difference in the lives of others. Participants push their physical limits to raise money and awareness for the Intrepid Fallen Heroes Fund. The Relay for Heroes began in 2016 as a relay race around New York City’s Central Park. This year the Relay for Heroes will be a 12-hour event with its home base at the world famous Intrepid Sea, Air & Space Museum. The race will follow a route along the banks of New York City’s Hudson River, with teams competing to run as many miles as possible within the 12-hour race.